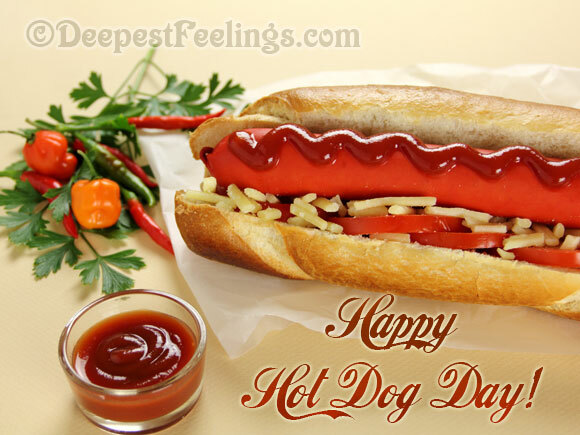 Hot Dog Day Greeting Cards for WhatsApp, Facebook and Twitter. 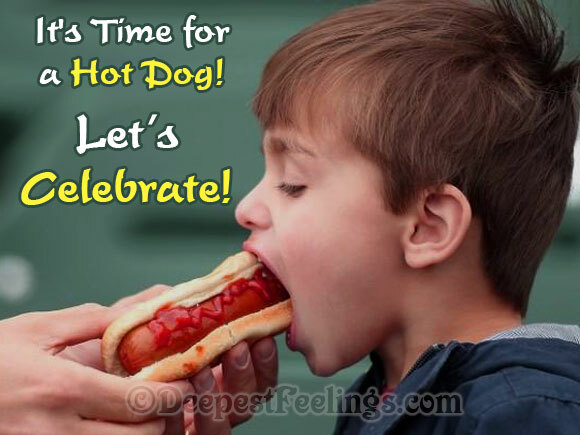 Send someone these beautiful Hot Dog greeting cards through Facebook, WhatsApp, Twitter and Instagram. Download and send your near and dear ones to make them smile. Happy Hot Dog Day!